There are hundreds of new small businesses popping up everyday. This is the age of entrepreneurship, the year of the maker, where the number of small businesses and new business ventures is higher than its ever been. You're a small business, we're a small business. We know how tough it can be. We also know that the old saying "dress for the job you want, not the job you have" doesn't just apply to your wardrobe. It applies to your office space. 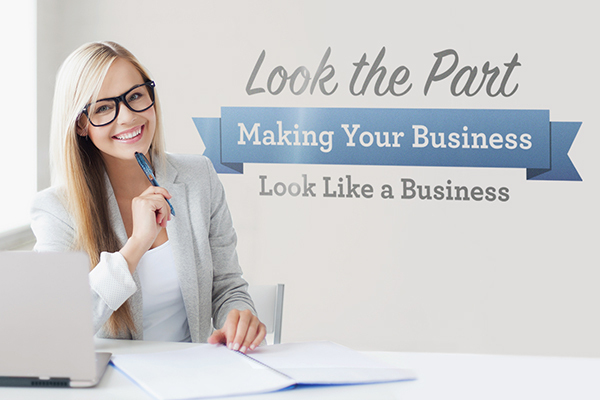 You want people to take your business seriously and trust in your products or services? Whether you're working from a cozy (read tiny) storefront, a tech start-up in the basement of an office building, or from your own home, there are simple, affordable things you can do to upgrade the look of your space. Beauty is in the eye of the beholder, but value is in the eye of your customer, so make sure your business looks like a business. Let's start on the outside; create some custom window decals. 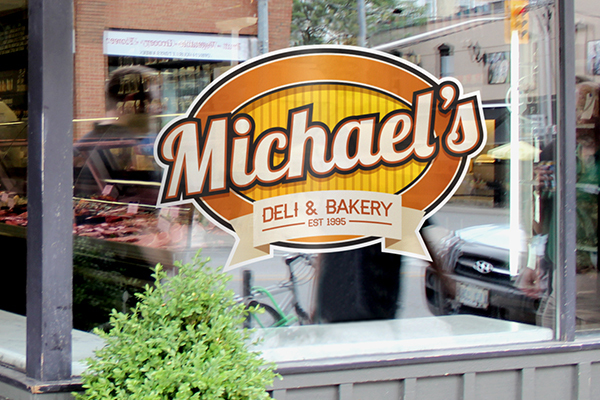 Window decals are a great way for stores to add signage to front windows. Big, bold, and legible signage is imperative to your business. If people cannot find you, they will not visit your business. The front windows can also be used to communicate traffic-driving information such as short term sales or new products. If your business operates under consistent hours, then add hours of operation decals or window cling to your door. It looks more professional than a hand-written or typed out sign and is less cumbersome than a large hanging sign. Vinyl window decals and window clings are removable and affordable which means the information can be changed regularly without sacrificing your budget or consistent branding. The writing on the wall; put up some custom wall decals. We know the minimalist look is popular, but it can be beneficial to consider the walls in your business as blank canvases. Those blank canvases are the perfect location for adding your business logo, a slogan, a quote that encompasses your brand ethos or advertise special deals. The messaging in your business will communicate more information about your business to your customers, clients and employees. Not to mentions, inspiring, enlightening or regularly changing wall signage is proven to have an improved effect on employee performance and morale. Large format decals or vinyl lettering are easy to apply and can be removed at any time mess free without causing any damage or leaving any mess. So should your business expand or move, you need not worry about your indoor signage. Watch your step; floor decals. This isn't something you see a slot of yet, especially in smaller companies, but the floor is a big open space. 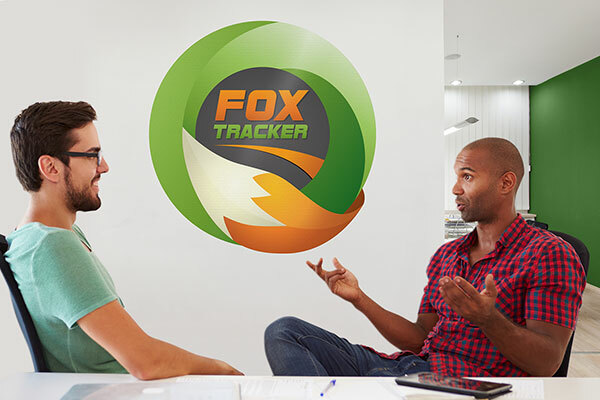 Catch your customer's eye with a bright decal right at their feet. 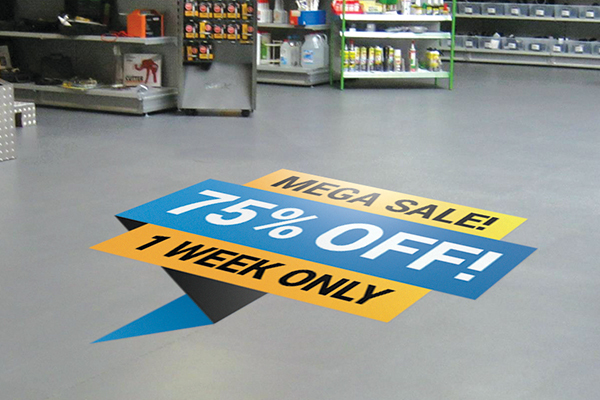 Make use of the yet unused floor space to advertise, promote or otherwise inform your customer about your company. Floor decals are durable enough to stand up to all the foot traffic and will stick well to carpet, hardwood floor or other surfaces. They can be removed without causing any damage and are certified non-slip. Taking it to the streets; street decals. These decals are an effective way to drive passersby into your business or store. Stick decals to the sidewalk out front or to the exterior walls of your business. This special material will adhere well to the rough surfaces or brick or concrete and will stay in place against the elements. It is waterproof, heat resistant and UV fade resistant. Other details; custom stickers. An office space presents many opportunities to reinforce your branding. Add custom stickers or labels to the backs of computers. Add vinyl lettering with company slogans to desks or interior doors. Use stickers and labels during packaging of products or on other office supplies or equipment. Important last notes: Make sure all your branding and office signage is consistent and attractive. Customers and clients will associate the value of your product or service by how it your business looks.